Poll: Do you plan to buy your own home? The average list price of a house is now €230,000. THE AVERAGE PRICE OF a house in Ireland rose by 4.3% in the first quarter of 2017. 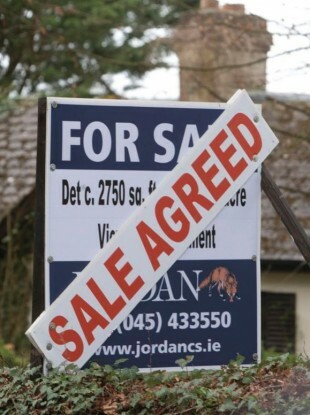 A new report from property website Daft.ie shows that the national average list price is now €230,000, 9.4% higher than a year previously and over €65,000 higher than its lowest point. Meanwhile, there was a decline in the total number of properties for sale nationwide, with 20,500 homes on the market in March, down from almost 24,000 a year ago. The news will not be welcomed by those hoping to get on the property ladder. We want to know: Do you plan to buy your own home? Email “Poll: Do you plan to buy your own home?”. Feedback on “Poll: Do you plan to buy your own home?”.